Trademarks are defined as symbols, images, or phrases that define a business’s identity. Trademark law defends the identity of corporations and prevents other corporations from adopting a similar identity. A common law trademark can be considered an unregistered trademark and is designated by the mark (™). Your trademarks are valuable. Protect them. Businesses are getting more high-tech, and so is the law. The internet, e-commerce, trademarks, domain names, and franchise rights play a huge part in modern brand development and expansion. TraskBritt attorneys help distinguish your business from the competition through the use of trade and service marks. 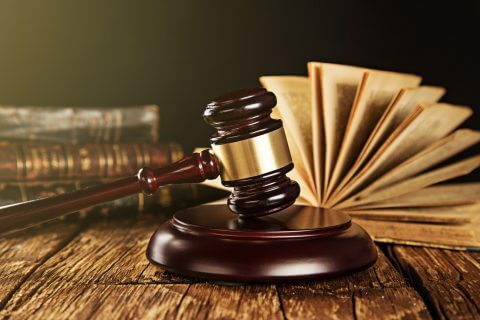 Our trademark lawyers will help you identify the economic advantages of identification, adoption, and protection of your distinct and robust trade and service marks. Then we guard those marks. We offer clients the most effective strategies for protecting their work. With TraskBritt, you can secure the competitive edge that you’ve been looking for.